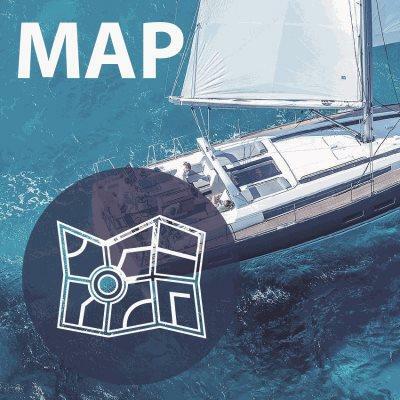 Our fleet is mainly new Beneteau and Jeanneau yachts are perfect for families or active recreation sailing. Also, we have the 54 ft yacht for comfortable sailing. Our team is a professional team that loves its work and priority is always your comfort and safety. We are always available and happy to help you any minute. 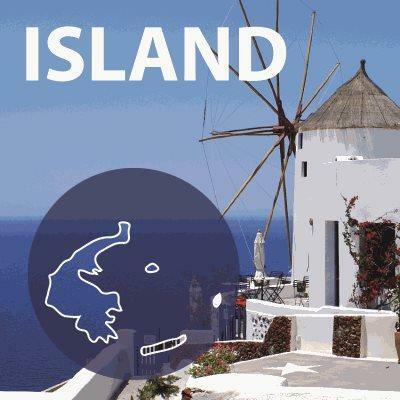 The Greek Islands are rightly considered to be one of the most attractive sailing. On the Islands you can always find romance and active life. 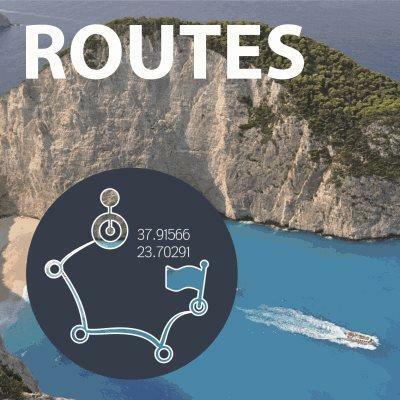 We have our main routes to the Greek Islands. 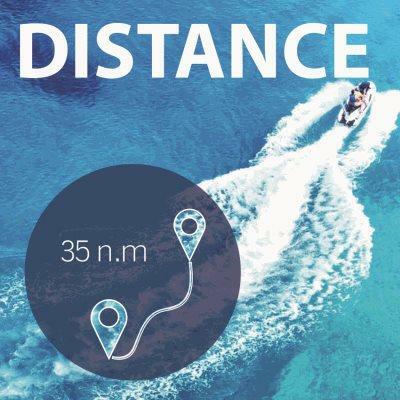 And we are always ready to offer something new at your request, both individually and as part of the flotilla.